Stainless Steel 304 Perforated Sheet, UNS S30400 Perforated Sheets, High Quality Stainless Steel 304 Perforated Sheets, ASTM A240 SS TP304 Perforated Sheets, Stainless Steel 304 Hot Rolled Perforated Sheets, Stainless Steel 304 Cold Rolled Perforated Sheets, WERKSTOFF NR. 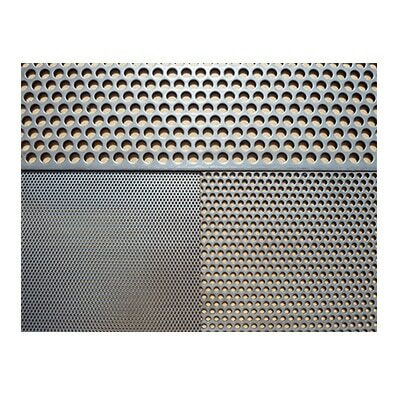 1.4301 Perforated Sheets, SS 304 Perforated Sheets Supplier in Mumbai, India. 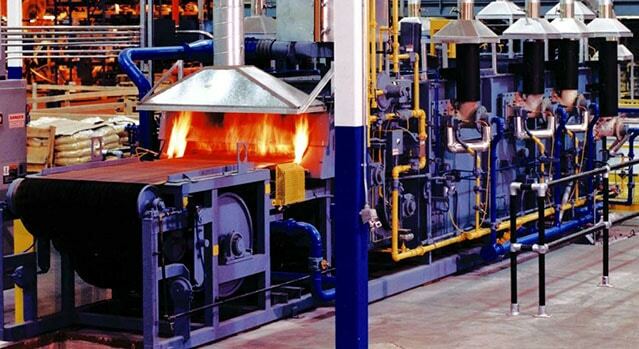 Sparsh Impex is the most prominent exporters as well as stockiest of Stainless Steel 304 Peforated Sheets and it is being supplied to many industrial sectors worldwide. 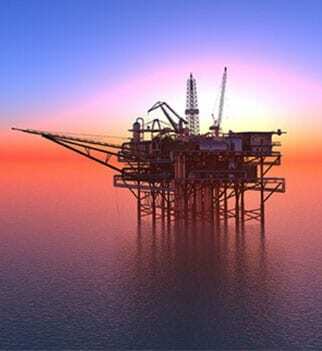 This stainless steel sheet is high in demand for its some good and salient features such as formability, weld, hardness, high corrosion resistance, and increased strength. 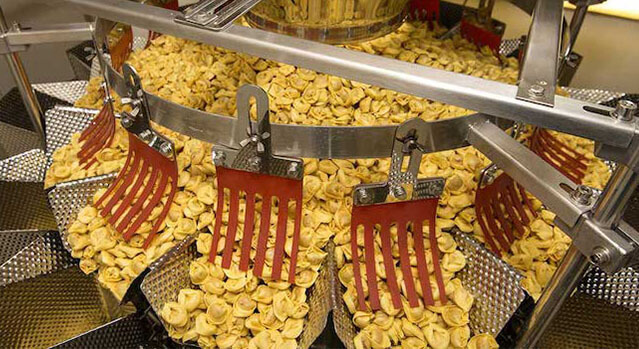 It is used in many industrial applications such as food processing, restaurant, durable, non corrosive, food applications as well as the restaurant. It can be purchased from us in the wide range of patterns, thickness, and sizes. 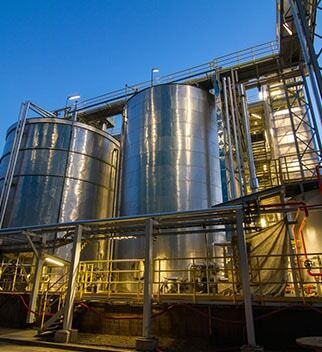 It can be used in specifications such as BS, IS as well as ASTM. 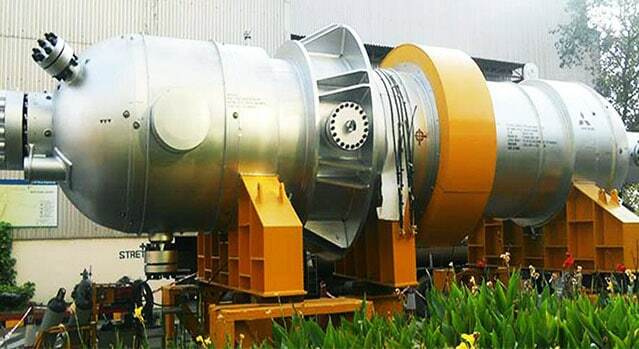 It seeks its usage in the wide range of temperatures like hot and cold. 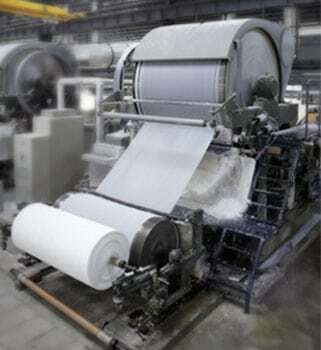 It can be purchased in different conditions such as hot rolled, hot rolled and more. 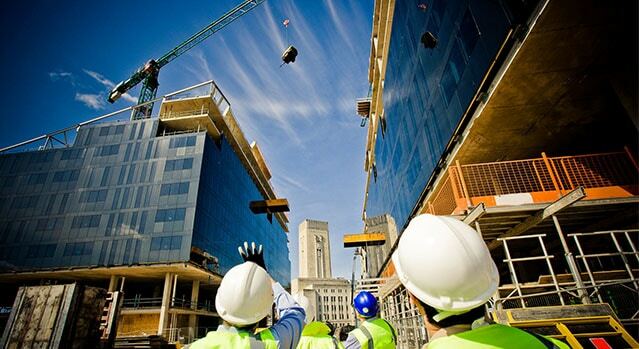 Not only this, it is prepared using numerous tools as well as modern machinery and in the supervision of experts. After accomplishing its manufacturing process, we place it in labs to be tested properly in order to make sure its high ends services as well as better functionality. The product never comprises with it first rate quality. 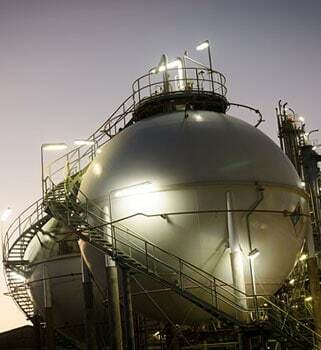 It can be used under harsh conditions and environments. 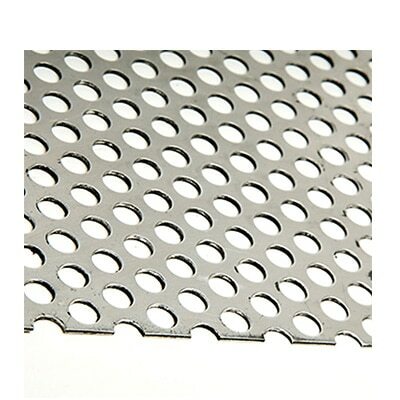 304 Stainless Steel 1.4301 Perforated Sheet, SS 304 Round and Square Holes Perforated Sheet, SS 304 Perforated Sheet, Stainless Steel 304 Perforated Sheet, Stainless Steel 304 Perforated Sheets Stockholder, Stainless Steel 304 Perforated Sheets Exporter. 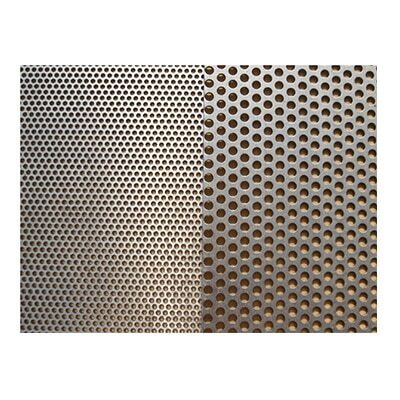 Stainless Steel 304 Polished Perforated Sheets, DIN 1.4301 Export Quality Perforated Sheets, SS 304 Perforated Sheets, 304 Stainless Steel Perforated Sheets Supplier in Mumbai, India. Stainless Steel 304 Peforated Sheets are packed in wooden pallets as well as water proof covers in order to keep it away from unwanted harms as well as rusting. Another thing is that you can get it in accordance with your order and specifications. We can even export it in special packaging services at economical rates. 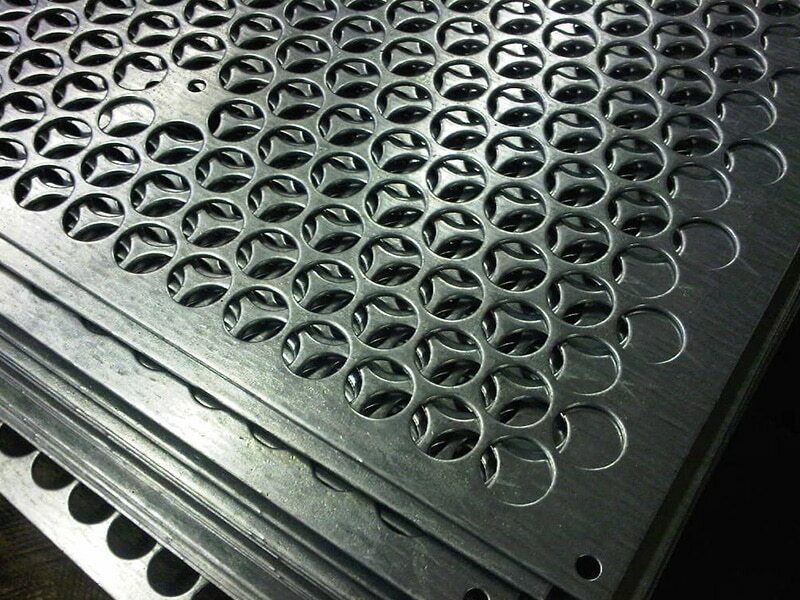 stainless steel 304 perforated sheet manufaturer in mumbai, astm a240 stainless steel 304 perforated sheet exporter, stainless steel 304 hot rolled perforated sheets dealers, stainless steel 304 perforated sheet supplier in india, stainless steel din 1.4301 perforated sheets, stainless steel 304 perforated sheet exporter in mumbai, stainless steel 304 hot rolled perforated sheets stocks, stainless steel 304 perforated sheets supplier in mumbai, stainless steel uns s30400 perforated sheets, stainless steel 304 perforated sheet manufaturer in india, 304 perforated sheet specification, stainless steel cold rolled perforated sheet supplier, stainless steel 304 perforated sheet price, 304 stainless steel perforated sheets, stainless steel 304 perforated sheet dealers, stainless steel asme sa240 perforated sheet distributors, asme sa240 304 perforated sheets suppliers, stainless steel perforated sheets exporter in india, stainless steel perforated sheets price india, stainless steel 304 cold rolled perforated sheet distributors, ss 304 perforated sheet price list. 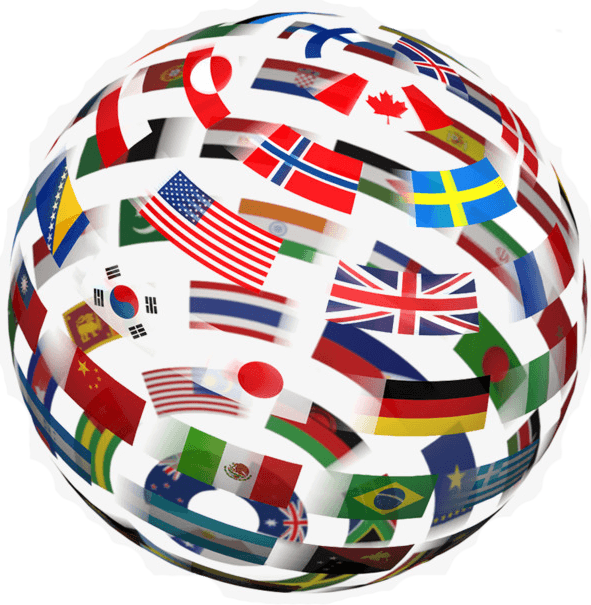 Countries List - Sweden, Austria, Malaysia, Argentina, Canada, Colombia, Ukraine, Hong Kong, Mongolia, Sri Lanka, Netherlands, Bahrain, Vietnam, Zimbabwe, Serbia, Ireland, Yemen, Russia, Romania, Lebanon, Namibia, Afghanistan, Belgium, Switzerland, Kazakhstan, Denmark, Trinidad & Tobago,Tunisia, United States, Singapore, Nigeria, Estonia, Jordan, Mexico, Macau, Philippines, South Korea, Croatia, Qatar, Gabon, Oman, Kenya, Ecuador, Indonesia, Gambia, Azerbaijan, Libya, Israel, Poland, Costa Rica, New Zealand, Chile, Iran, India, Ghana, China, France, Bhutan, Morocco, United Arab Emirates, Chile, Portugal, Venezuela, Tibet, Algeria, Peru, Japan, Brazil, Bulgaria, Hungary, Poland, Puerto Rico, Spain, Belarus, Slovakia, Australia, Iran, Egypt, Saudi Arabia, Iraq, Italy, Pakistan, United Kingdom, Taiwan, Nepal, Nigeria, Turkey, Mexico, Germany, Thailand, Angola, Norway, Bangladesh, South Africa, Finland, Kuwait, Bolivia, Lithuania, Greece, Czech Republic. Cities List - Ulsan, Seoul, Houston, Jamshedpur, Courbevoie, Busan, New York, New Delhi, Sharjah, Singapore, Karachi, Bhopal, Granada, Montreal, Al Khobar, Chiyoda, Petaling Jaya, Kuwait City, Perth, Melbourne, Vadodara, Noida, Atyrau, Thiruvananthapuram, Gurgaon, Ho Chi Minh City, Hanoi, Ludhiana, Santiago, Colombo, Pune, Dallas, Vung Tau, Milan, Nashik, Kanpur, Haryana, Jeddah, Ankara, Bangkok, Edmonton, Rajkot, London, Hong Kong, Muscat, Port-of-Spain, Tehran, Istanbul, Ahmedabad, Faridabad, Howrah, Chandigarh, Bengaluru, Jakarta, Caracas, Pimpri-Chinchwad, Bogota, Al Jubail, Kuala Lumpur, Surat, Mexico City, Ernakulam, Gimhae-si, Aberdeen, Abu Dhabi, Jaipur, Coimbatore, Chennai, Mumbai, Nagpur, La Victoria, Secunderabad, Kolkata, Dammam, Geoje-si, Ranchi, Hyderabad, Algiers, Lahore, Madrid, Cairo, Moscow, Sydney, Indore, Baroda, Riyadh, Toronto, Brisbane, Visakhapatnam, Lagos, Manama, Rio de Janeiro, Ahvaz, Navi Mumbai, Los Angeles, Calgary, Thane, Doha, Dubai.